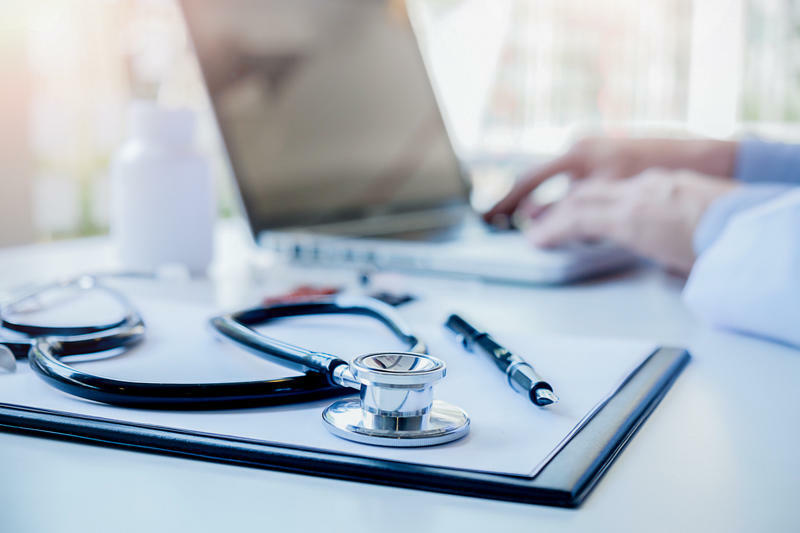 Health News Florida's Stephanie Colombini talked with Dr. Jay Wolfson, Associate Vice President of USF Health and Senior Associate Dean of USF’s Morsani College of Medicine, about the candidates' policy ideas and what they would really mean for Floridians. Democrat Andrew Gillum is a big supporter of Medicare For All at the national level and wants to expand Medicaid for over 700,000 Floridians. 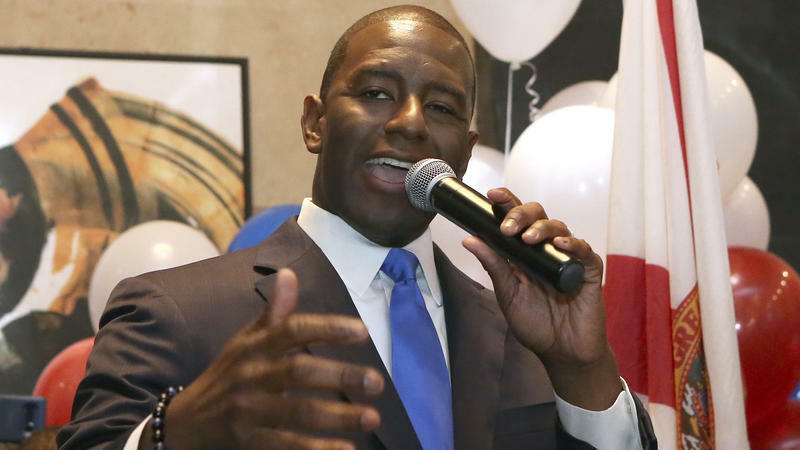 The state’s Republican-controlled legislature has rejected to do that, but if Gillum were to win the election in November or more Democrats fill up the House and Senate, how would Medicaid expansion work? Well it would require that Democrats take over a majority of the legislature in November for that [Medicaid expansion] to happen; Mr. Gillum’s desire for that is not sufficient. But there is a substantive policy reason for considering it even in a Republican legislature. So in the longer view, it might make more sense to find a way to provide increased coverage for that population, but philosophically, our legislature disagrees with that for two reasons. One, they believe that it creates an entitlement that reduces the individual incentive to go out and get a job, and there is some evidence to suggest that’s true, others to suggest that it’s false. The second reason for not doing it is the federal government has essentially eliminated the financial incentives to do it. When the Obamacare program was first instituted for Medicaid expansion, states were given financial incentives and additional matches if they wanted to expand Medicaid. The Trump administration has reduced or eliminated the matches that states could get and in fact they’re punishing some of those states that do get matches. So the expectation that the federal government is going to be there to help finance that portion, with the Congress we have in Washington and the legislature we have in Florida, it’s unlikely that they would provide more money. Then the state will be on the hook for that portion of Medicaid that it will have to pay for out of its own funds, which would probably have to mean increased taxes for somebody. 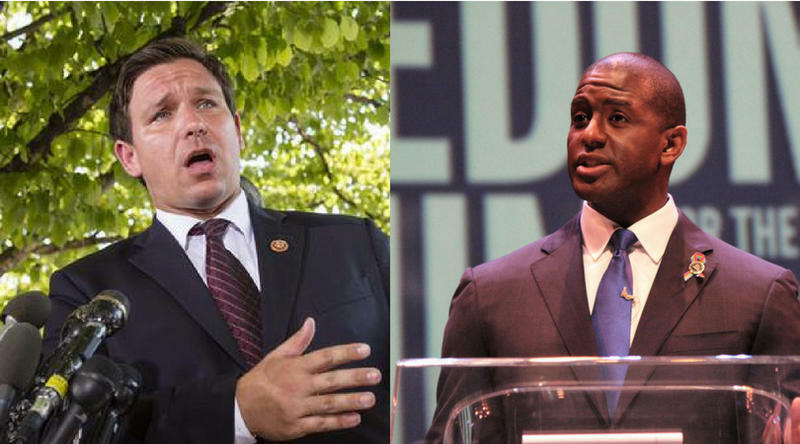 Gillum’s opponent, Republican Ron DeSantis, opposes Medicaid expansion. But beyond that, he has not offered much of a health care platform. DeSantis opposed Obamacare during his time in Congress and says the program has driven up the cost of insurance. 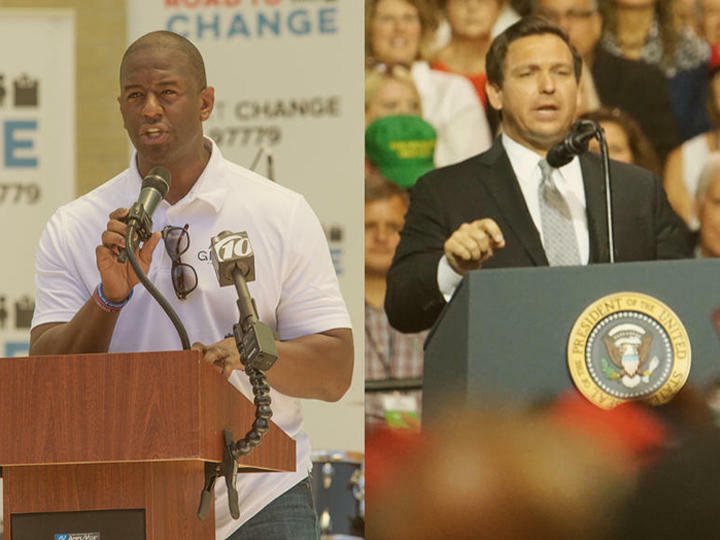 During the second GOP gubernatorial debate in August, DeSantis said, “I want to seek a waiver from Obamacare so that we can actually have patient-centered, market-based insurance and protect people with pre-existing conditions.” Are other states doing this? Well the individual mandate, when it was in place, precluded a waiver. Now that the mandate is gone, you have a partial waiver because individuals are not required by law and they are not penalized by law to buy into Obamacare. But Mr. DeSantis is correct. A lot of individuals who fall below a certain financial level receive a full or partial subsidy for their insurance premiums and they don’t have to pay copayments or deductibles. But the rest of the people who purchase the Obamacare product on the individual marketplace have found for the most part that the premiums have increased dramatically over the past four years. The copayments have increased and the deductibles have increased. That DeSantis said openly that pre-existing conditions are important is so important because pre-existing conditions, allowing children up to the age of 26 to remain on their parents’ plans and not having a ceiling on lifetime benefits are the three things that most Americans say, “We really like those things.” If Mr. DeSantis is committed to making sure that those things stay in place, then he’s got a great approach to doing something, but he doesn’t have it in hand. The Republicans have not yet put together an alternative, administrative financial system to what Obamacare has done. It’s not politically appealing to give millions of people something, even if it has administrative problems and financial problems working, and then say, “We’re going to take it away from you,” without having an alternative. More than 2.6 million people in Florida lacked health insurance at some point in 2017, according to data released Wednesday by the U.S. Census Bureau.